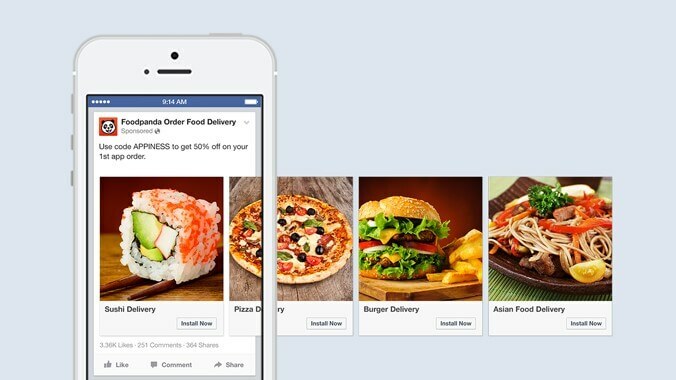 Facebook carousel ads allow consumers to view more than one product/service image simultaneously. By seeing more than one product through this rotating feature, consumers can get a better idea of how they can benefit from the product or service. Understanding the goal behind leveraging Facebook carousel ads will help eliminate the worry of budgeting. Brands need to pinpoint the type of actions they want their consumers to take and what they will be measuring (e.g. page likes, website clicks, overall engagement, etc.) Then, brands should take their audience and campaign life into consideration—how long will this be running and who will it be geared towards? The broader and longer the campaign, the more likely the cost will increase. Geo-Target Consumers: Understand where consumers are when viewing the ad. Are they at home? Are they at work? Are they on their desktop or a mobile device? Are they near your store location? Asking and answering these questions will give you a better idea of how to position ads with the best possible messaging and personalization. Choose Imagery Wisely: Brands should know that first impressions are In a carousel ad, there’s typically four or five images with different messaging and links. The first should always hook the consumer; it should be clear what is being sold or promoted at first glance. Testing: Depending on how wide the intended audience is, testing can have multiple phases. But, if narrowed in on a specific target audience, brands should create variations of the same ad with different imagery, amount of imagery, different messaging, different color schemes, etc. After running a test campaign, brands can see which ads drove the most clicks, conversions, sales, etc. Google Analytics: Brands should leverage Google Analytics in their Facebook Carousel Ad campaigns. By attaching a UTM code to the URL, brands can track the traffic—where did these consumers come from? What drove them to the website? Ultimately, this data will help brands analyze consumer behavior and understand what it is their consumer is seeking. Leverage Other Social Platforms: Although these carousel ads would be part of a Facebook campaign, brands can extend their ads to a platform like Instagram and duplicate the messaging and imagery across networks. This will help reach an even larger and more targeted audience. 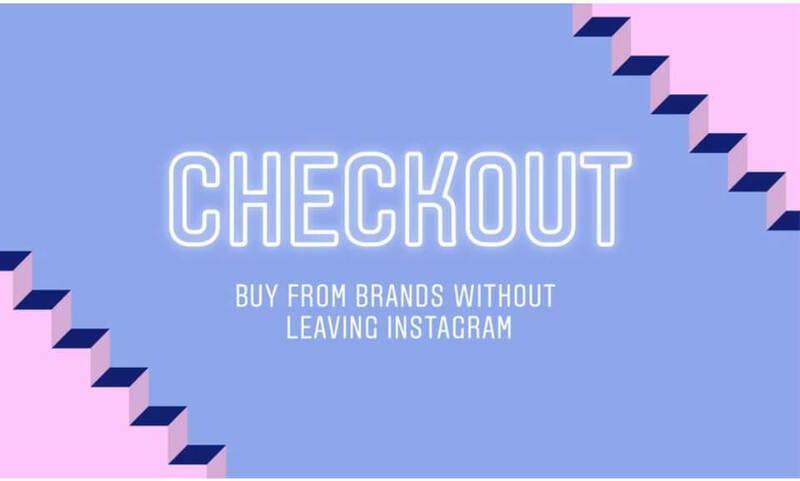 In one instance, one of our retail clients leveraged carousel ads on both Facebook and Instagram in hopes of increasing sales. Over the course of the campaign, our client saw a $12M increase in revenue. To learn more about implementing Facebook Carousel Ads for maximum performance, contact Performics today.